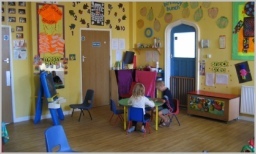 First Class Childcare with Honours in Ilkeston Toddlers University is a friendly Day Nursery offering First Class, Quality Childcare and Education to children from 3 Months to 8 Years for a reasonable price. 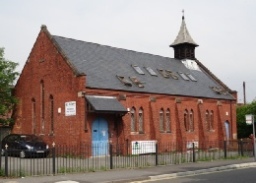 We are located at the corner of Park Road and Dorris Road in the Larklands area of Ilkeston. 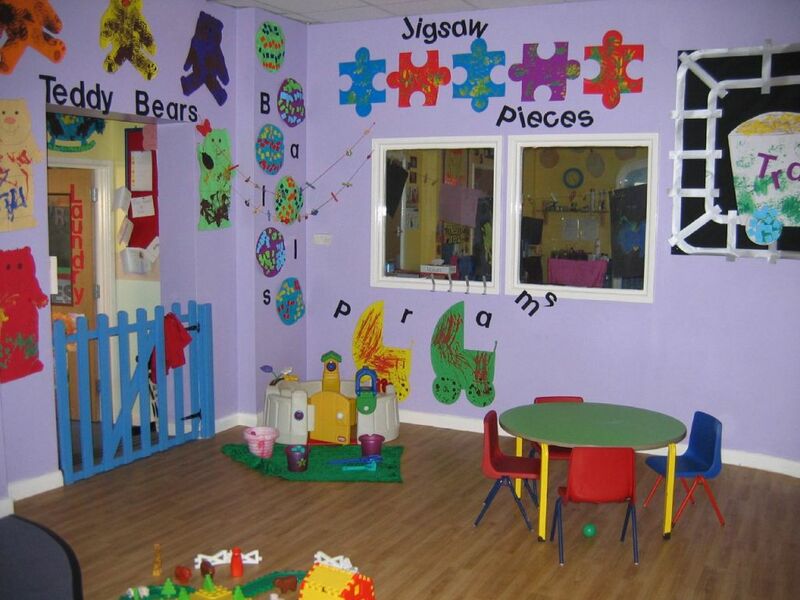 Our Nursery Practitioner team are all fully qualified to at least level 3, with some members of the team currently studying for BA (Hons) in Early Childhood Studies, they also complete regular vocational training and have years of childcare experience. 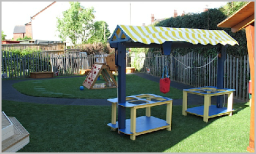 We are able to cater to children's individual needs and abilities from educational to dietary requirements - ring Katie, our Nursery Manager on 0115 9444294 to discuss your requirements further and to discover how we can help you with your childcare needs. We are open 51 weeks of the year (excluding the week between Christmas and New Year and all bank holidays) from Monday to Friday 7.30am to 6pm. We offer comprehensive services from full time and part time care, to grant funded education for eligible 2, 3 and 4 year olds and, for older children, school run services to Larklands Infant, Kensington Junior and Chaucer infant and Junior Schools, plus school holiday care. 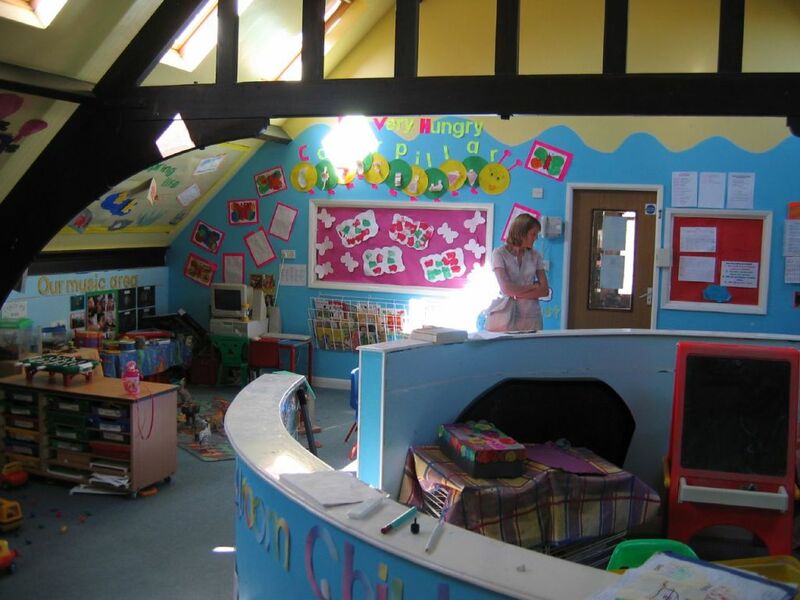 Our educational curriculum is based on the Early Years Foundation Stage and staff assess each child's current developmental level in all areas through observation, record each child's individual development, set 'next steps' for each child and plan activities to ensure each child makes steady development. Each child has their own learning journey recording their development during their time with us at nursery and these are given to parents/carers when the child leaves the nursery. For children who are leaving us to go to school, we hold a Graduation Ceremony (complete with cap and gown), when we present the graduating children with a certificate, a small gift, a graduation yearbook with photos, and their learning journey. Parents/carers enjoy this time to reflect on their child's time at nursery and their future, so the staff and children usually have mixed emotions on this day. For children who are with us during the day we offer freshly cooked meals prepared by our Nursery Cook on the premises. We have a 5* rating for food hygiene and experience of catering to different dietary requirements and experience of catering for children with allergies. If you would like to visit our nursery, or would like further details we have a website www.toddlersuni.co.uk, search Toddlers' University on Facebook, email ilkeston@toddlersuni.co.uk or phone the nursery on 0115 9444294. Alternatively, you can just turn up and visit us. We hope to see you soon. For each additional child who comes to the nursery we offer a 5% discount. Pay your nursery fees in advance by standing order by the 5th of each month and receive 5% discount, compared with cash/cheque payments.